You can apply quickly and easily online! Simply follow the link below and fill in all of the information. A list of all of the documents you need with to submit with your loan application! Calculate your monthly payment, your DTI, compare different products, and much more! 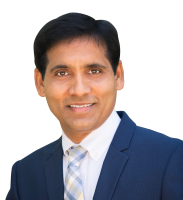 Welcome to California Lending Source! 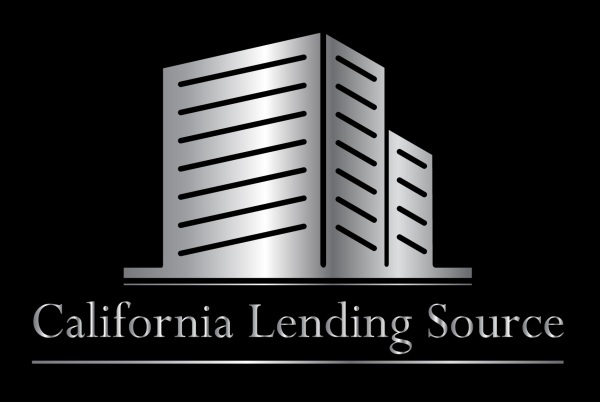 California Lending Source is a residential and commercial loan brokerage that services all of California. Since 2009 we have been helping homeowners and consumers find the most suitable options available for them to achieve their financing goals.  We have access to dozens of lenders to find the best loan products available that fit our clients’ individual needs. Let us help you structure your next real estate loan today!